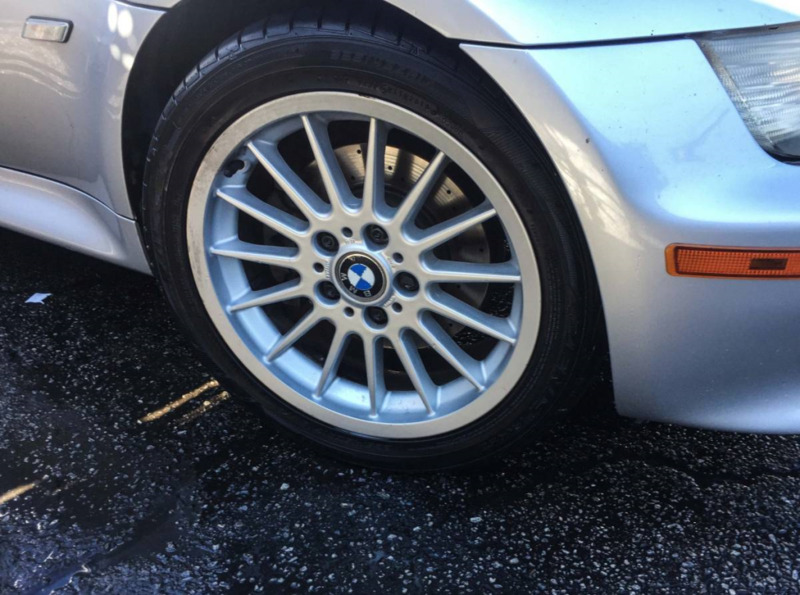 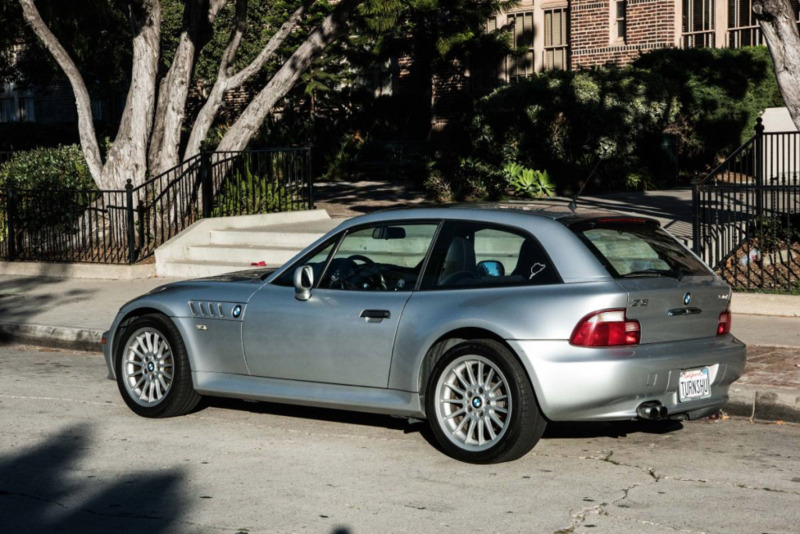 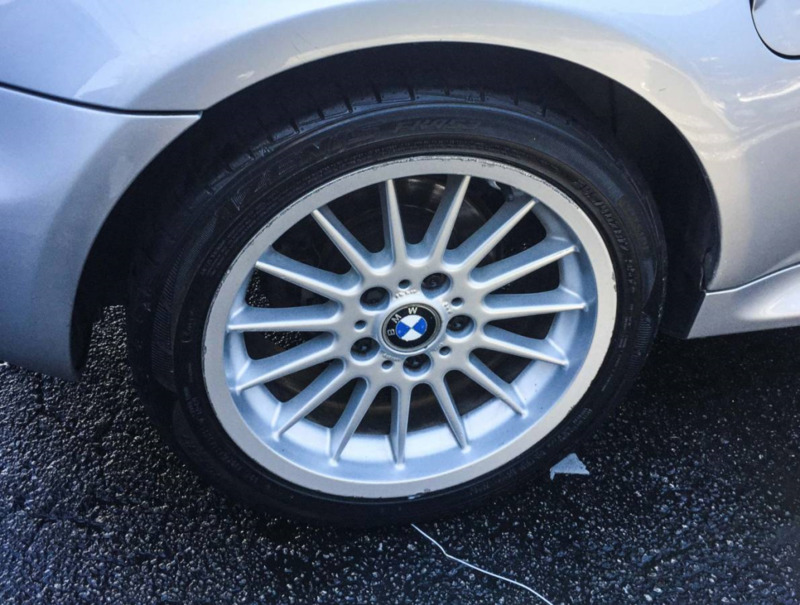 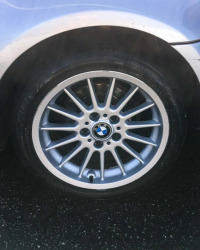 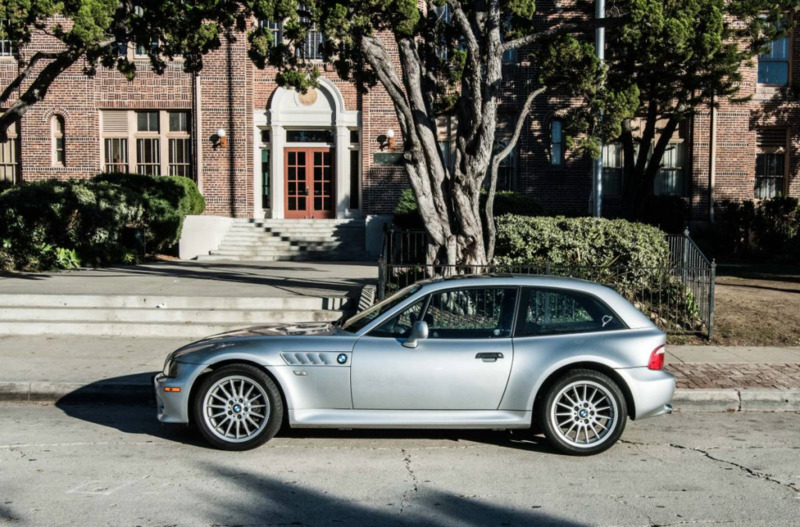 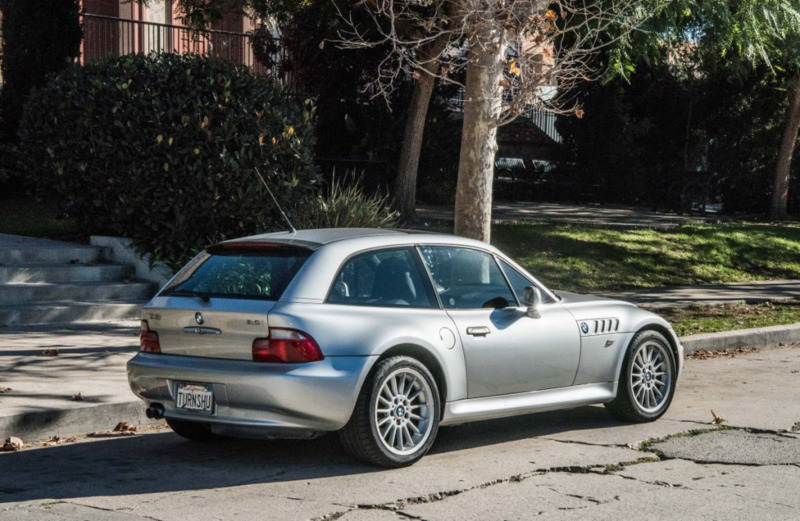 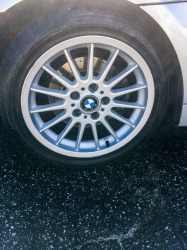 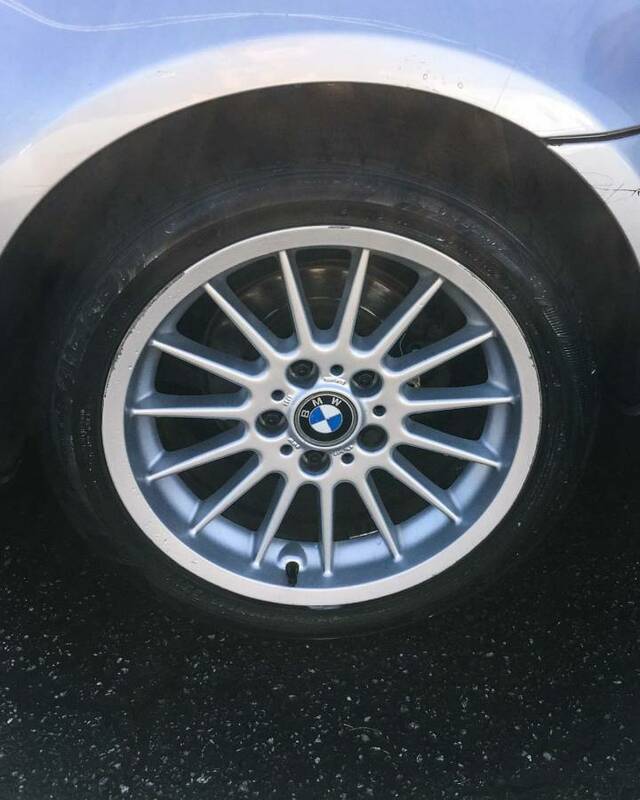 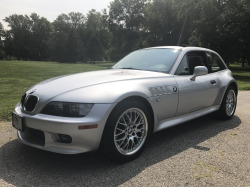 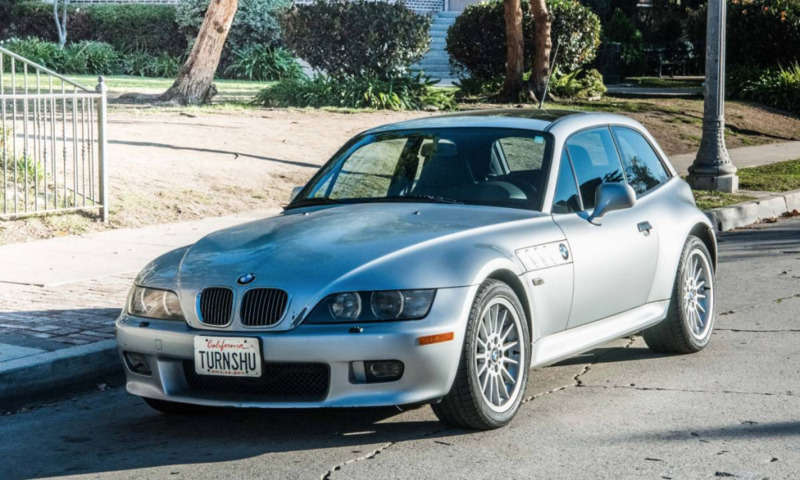 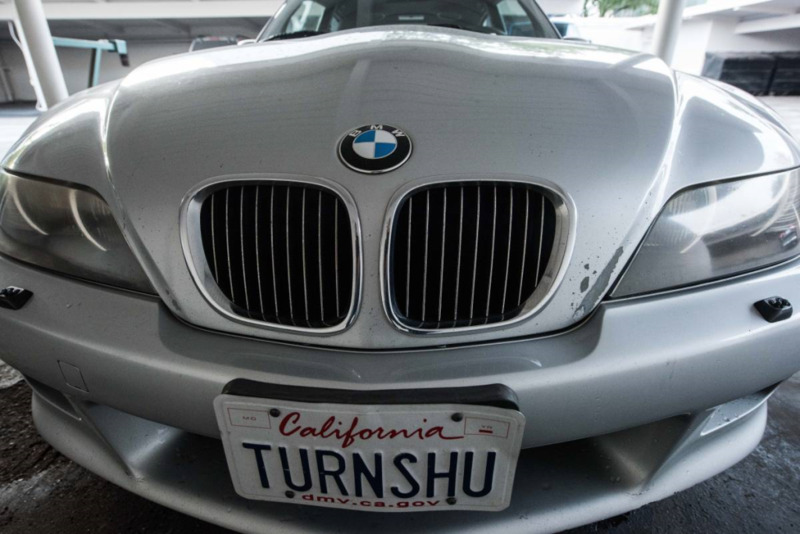 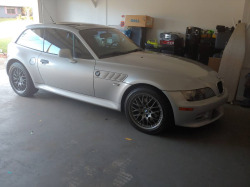 I'm selling my BMW Z3 Coupe. It is an E36/8 with an inline-6 M54 engine, 3.0 liter, with 225 hp and 221 ft-lb, with manual 5-speed transmission. 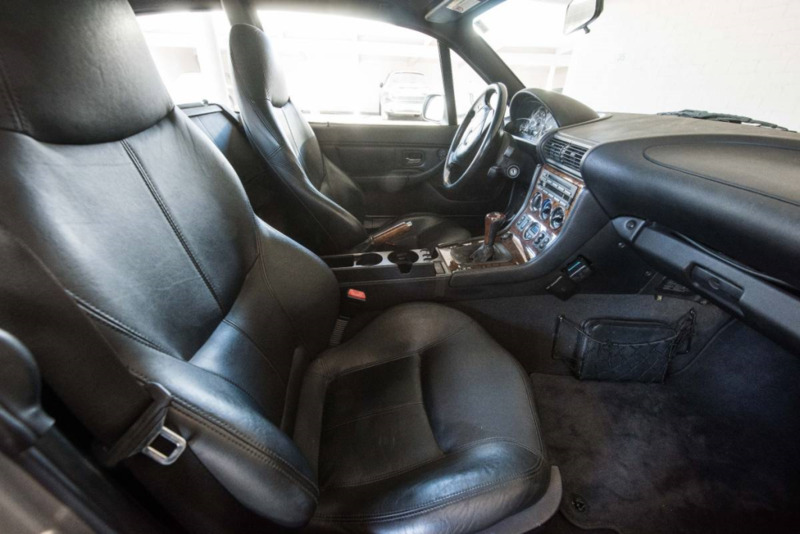 Color is Titanium Silver with black interior and wood trim. 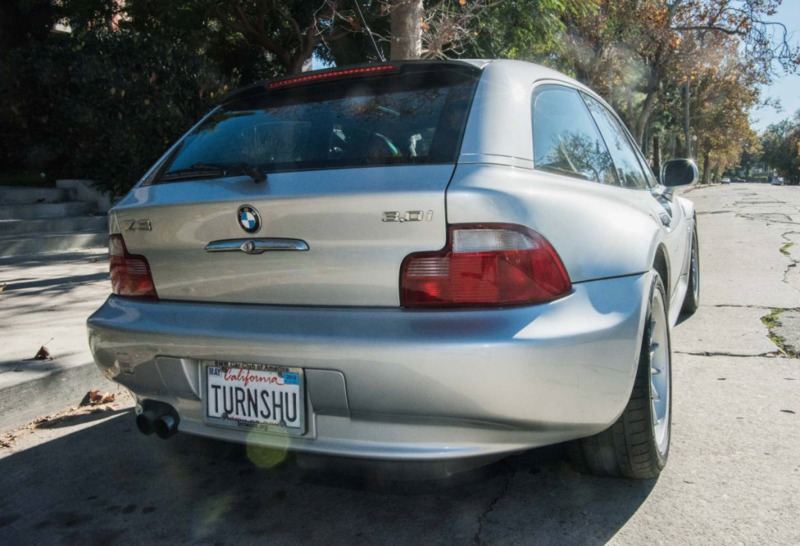 'Turnshu' rides on Falken Azenis FK453 tires which have about 3,500 miles on them. 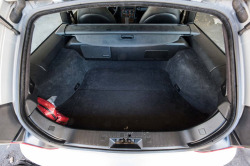 AC and heated seats work fine (although I rarely used either of them). 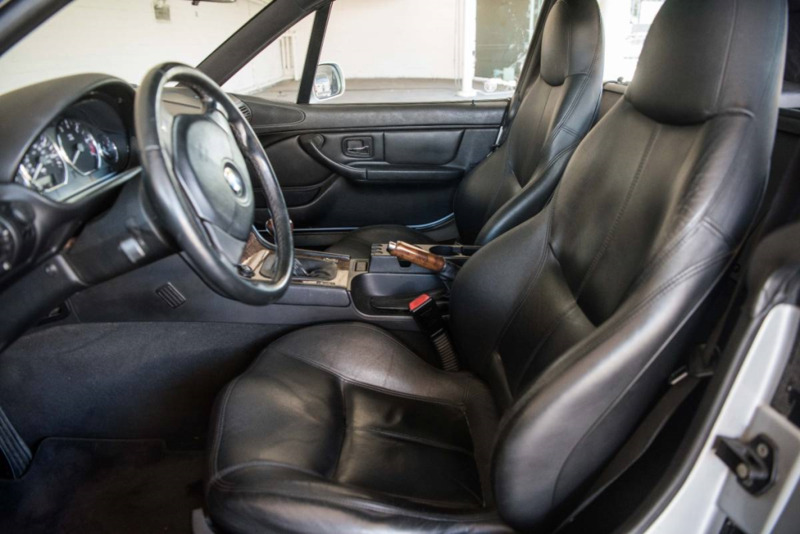 The car has been meticulously cared for since I bought it in May 2011. It's completely stock - except the KONI shocks (I love'em) and the engine tower brace. 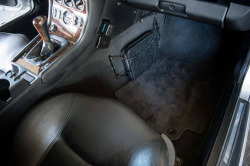 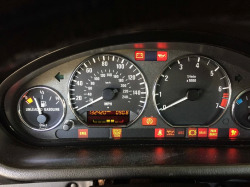 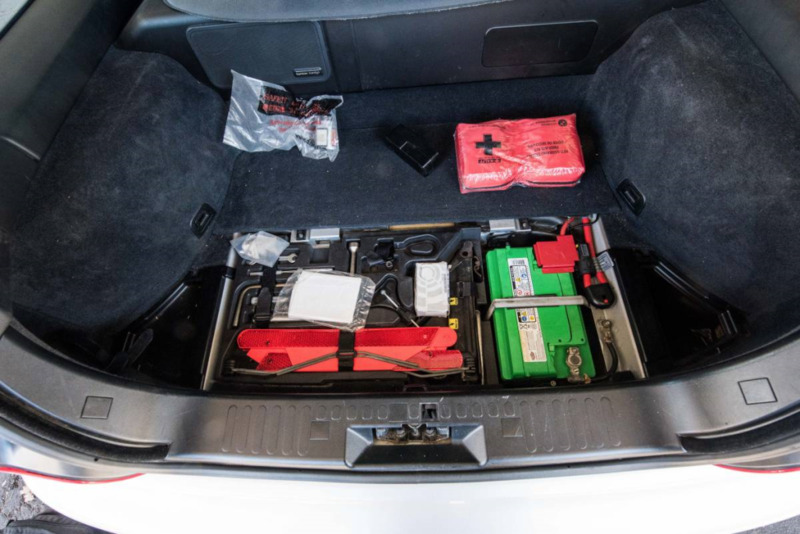 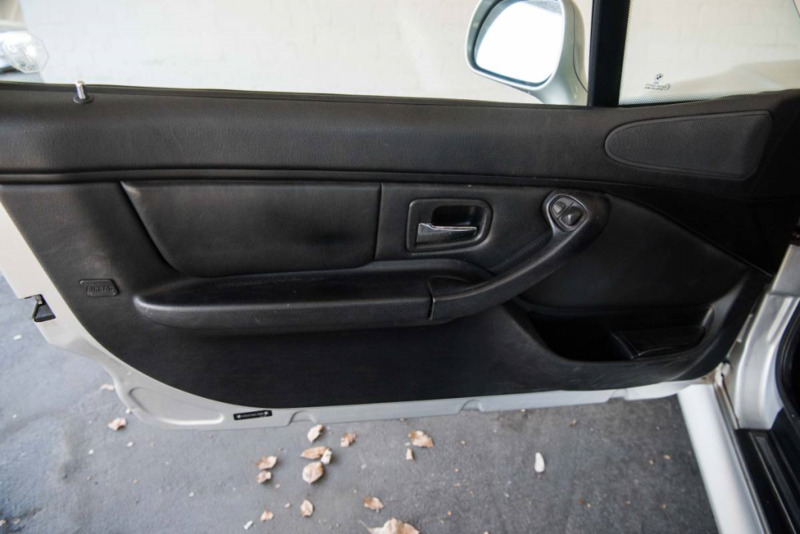 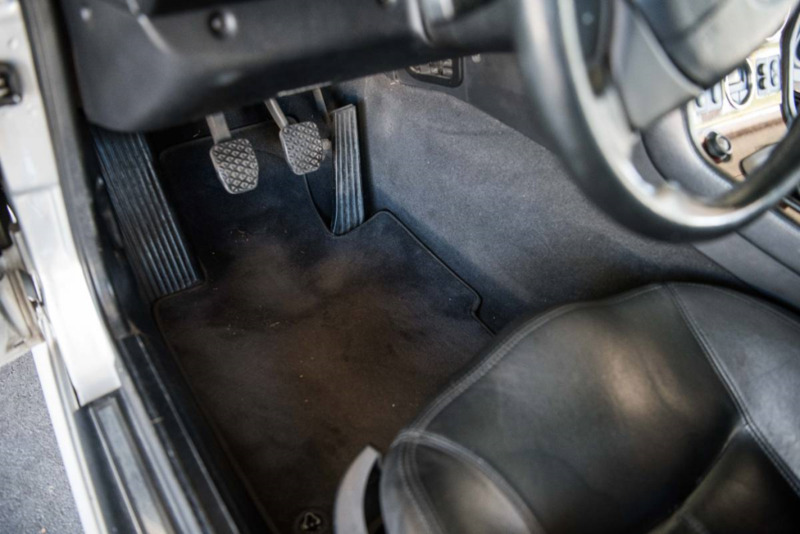 It is a pre-production version of the 2001 model which has a digital gauge in the center console which gives you time, outside temp, fuel consumption, fuel range, and avrg. speed (a feature that did not make it into the regular production models). 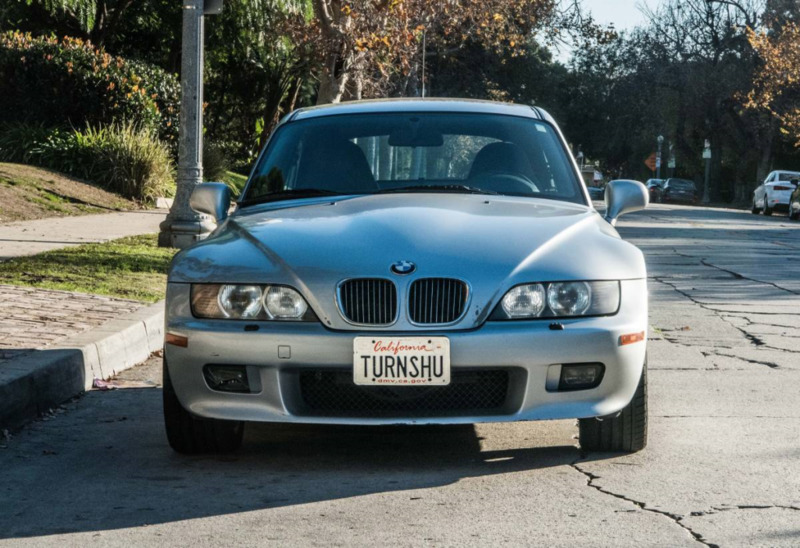 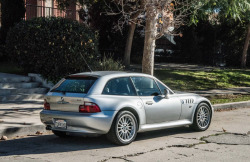 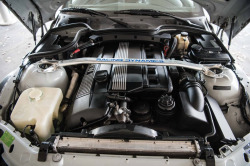 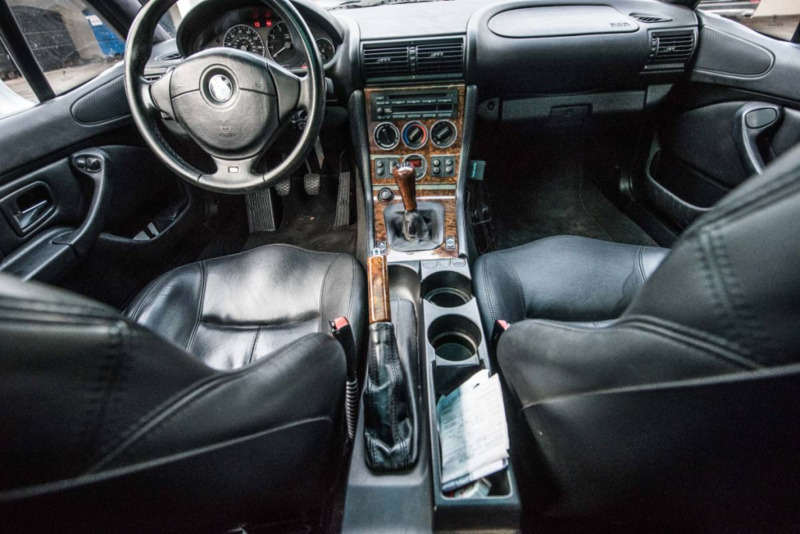 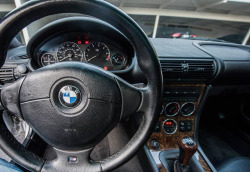 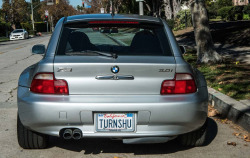 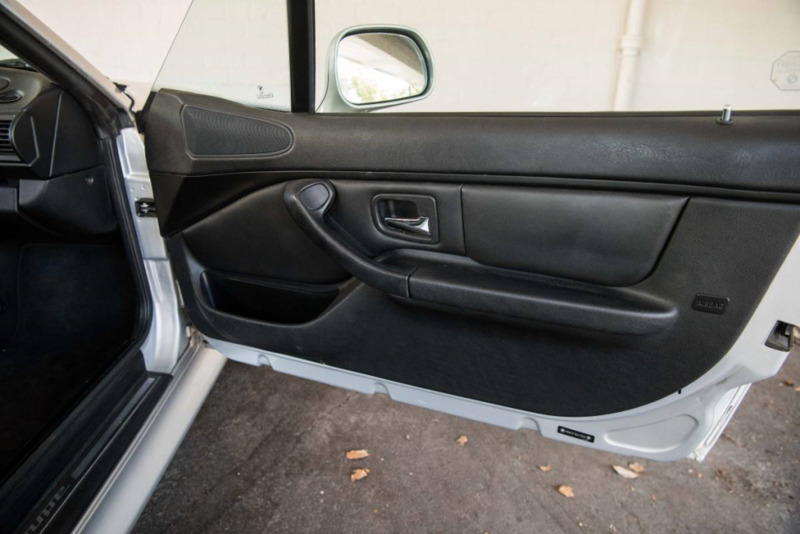 The E36/8 with a M54 3.0 and manual transmission is a much rarer verhicle than the Z3 M Coupe; there were only 3,853 units of the regular Z3 Coupes 3.0 built (compare that to the M Coupe version with 6,291), and most of those had automatic trannies. 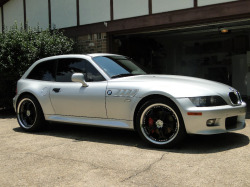 So this car in this combination will turn out to be a really good investment just a few years down the road. 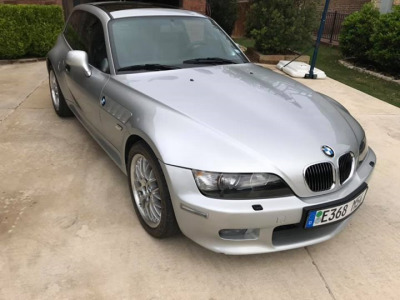 The first thing I noticed about this coupe was the headlights washers. 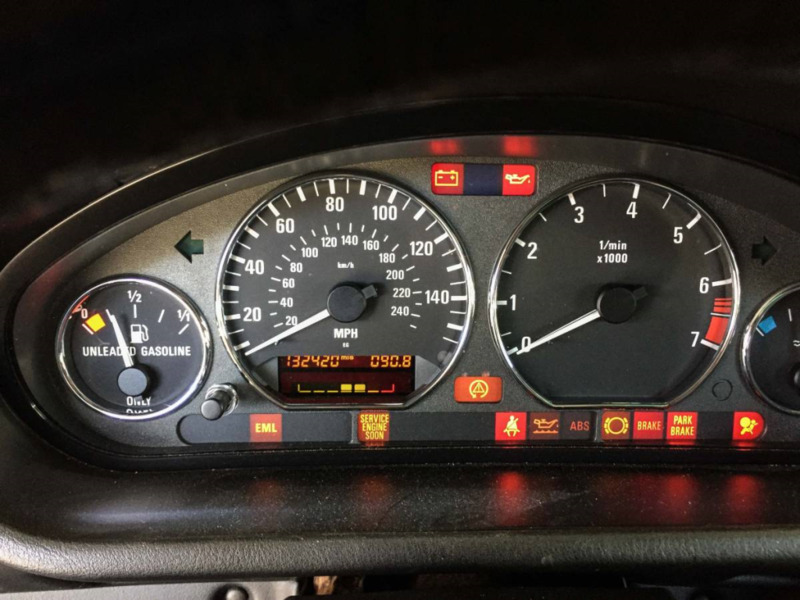 I checked the VIN and it was an early 3.0 development car which is really cool. 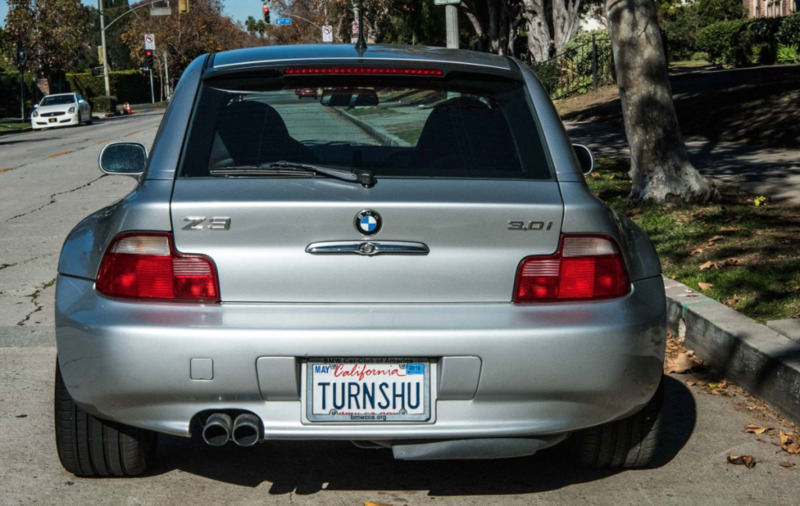 It's got a cool license plate and a couple upgrades. 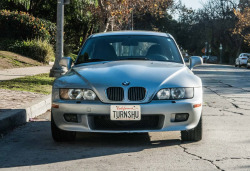 The digital trip computer did make it to production though. 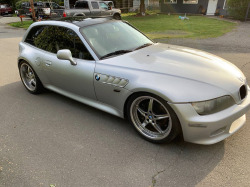 The price is optimistic, but it's definitely more interesting than the averaging silver over black coupe.